SPORTY! 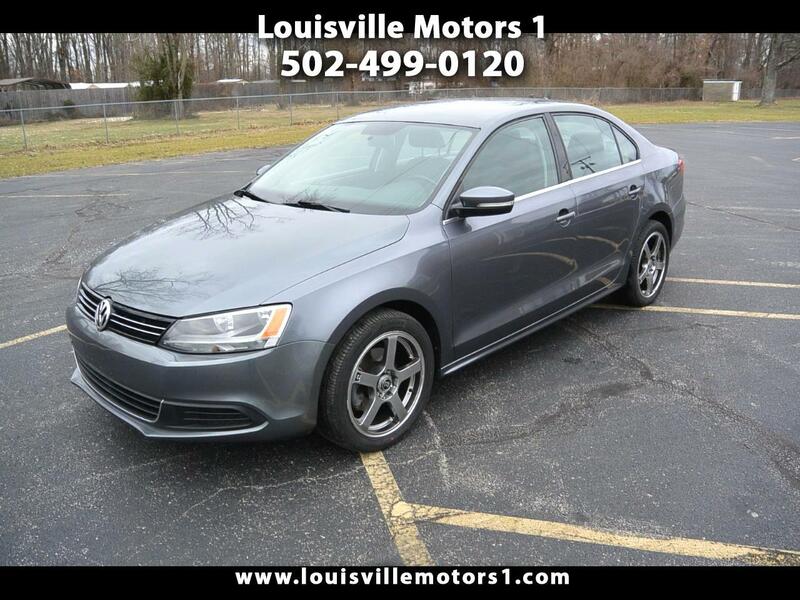 This 2013 Volkswagen Jetta 2.5SE is ready for a new home! Gray exterior with black leather interior. Sporty wheels! Power windows, power door locks, power mirrors, CD player, and more! This Jetta is powered by a 2.5 Liter 5-Cylinder engine paired to an automatic transmission. Come by and see our premium selection of gently used vehicles today!! !